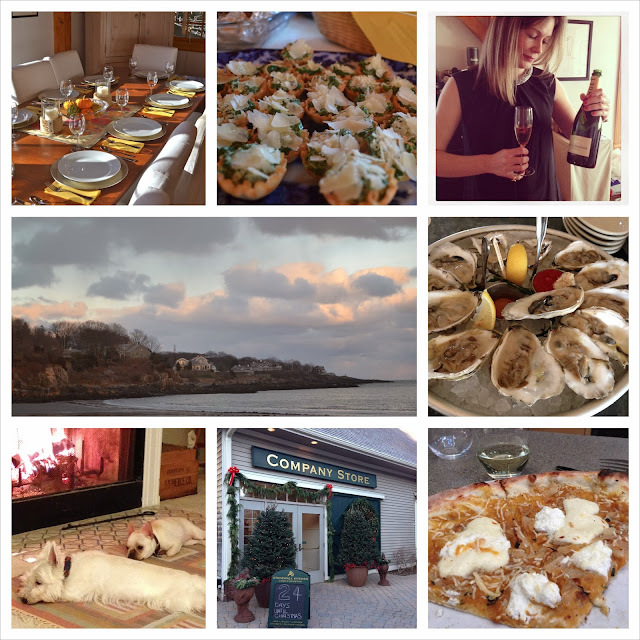 heather & olive: thanksgiving and weekend. I had the best time over Thanksgiving week and this past weekend. Even though everything was jam-packed with family and too much food, not having to think about work was gloooooorious. I didn't take nearly enough pictures, which is super disappointing but sadly, quite typical. But I really couldn't ask for a better week--and heading up to the Maine digs was icing on the cake. My mom took my Christmas card pics, I got my Christmas tree and I was able to just take it easy before the craziness that will be the next couple of weeks. I'm so thankful for everything and everyone in my little life. I am a very, very lucky lady.